As you gear up for Summer 2010, check out these perfect summer finds. 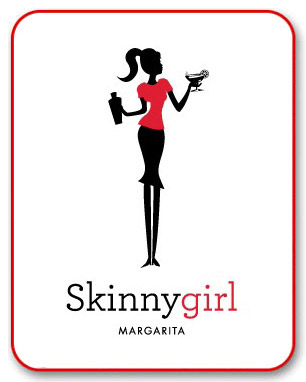 Perfect for the beach, pool side or a casual night out. Light-weight and colorful and perfect as a dress or with jeans. 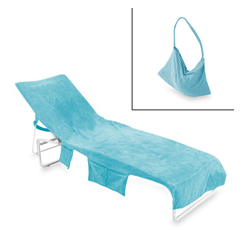 Check out the Ultimate Chaise Lounge Cover from Bed, Bath and Beyond. This will make trips to the pool or beach so much easier and you won't have to remember where you put your sunscreen or shades! Don't forget to get a HEALTHY glow this summer instead of roasting your skin and risking sun damage or even future skin cancer. 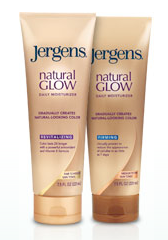 Check out the Glow Advisor at Jergens.com and it will help you find the perfect product for your skin type and desired tan. 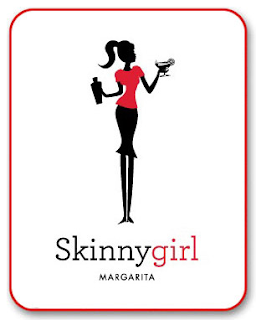 Finish it all off with a Skinnygirl™ Margarita (as created by Bethenny Frankel on the Real Housewives of New York).